The name of the city comes from the Spanish word for “box”. And the reason why the city founders named it like this is that El Cajon is boxed-in a valley surrounded by several mountains. But, despite being hidden behind the mountains, El Cajon is actually pretty easily accessible. It’s less than 20 miles away from the center of San Diego. And same as San Diego, this city too has a Mediterranean climate. Obviously, nice climate and a convenient location are the things that make El Cajon attractive for relocation, but the thing that really makes people want to move here is that this city is famously very open to immigrants. In fact, the latest data shows that about 30% of El Cajon residents were born outside of the United States. So, if you decide to move to this place, you’re bound to get a warm welcome from the local community. Another great news is that you won’t have to pay too much money to get your stuff moved to your new place. To ensure that, all you got to do is give a call to our El Cajon movers at (415) 579-2747. If you’re in need of a moving company in El Cajon, you can seize your search. It’s because you’ve already found the best one. 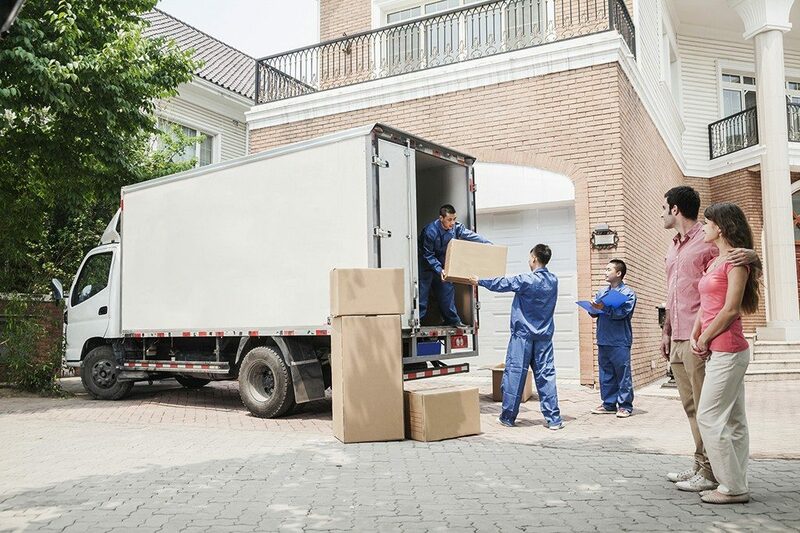 Here are some of the reasons why hiring our team of movers would be your best choice! We are a full-service company. What this means is that our furniture movers can handle any task, no matter how difficult it might seem. We have new trucks of multiple sizes, as well as all the tools necessary to safely transport your cargo to the desired location. Local & long-distance moves. It really doesn’t matter where you’re coming from. Not only do we offer local moving services within the boundaries of El Cajon, but we also have teams of long distance movers, ready to transport your stuff from any part of the Western USA. No groupage cargo. We take an individual approach to every client, which means that we won’t mix your cargo with someone else’s. Instead, we’ll focus on nothing else but getting your things to the new location. No hidden expenses. We like doing business fair and square, so our clients pay only what is indicated in the checklist. Professional team of movers. All of our movers are professionals with extensive experience in this type of work. Therefore, they can tackle any problem. The same team of movers load, transport, and unload your cargo, which is a way to ensure our job is done quickly and professionally. About one-third of El Cajon residents are immigrants from Iraq, Turkey, Syria, Somalia, Mexico, and other countries.